Commemorating Martin Luther King’s life 50 years after his untimely death, five Boston composers have crafted compositions based on the words of Dr. King. 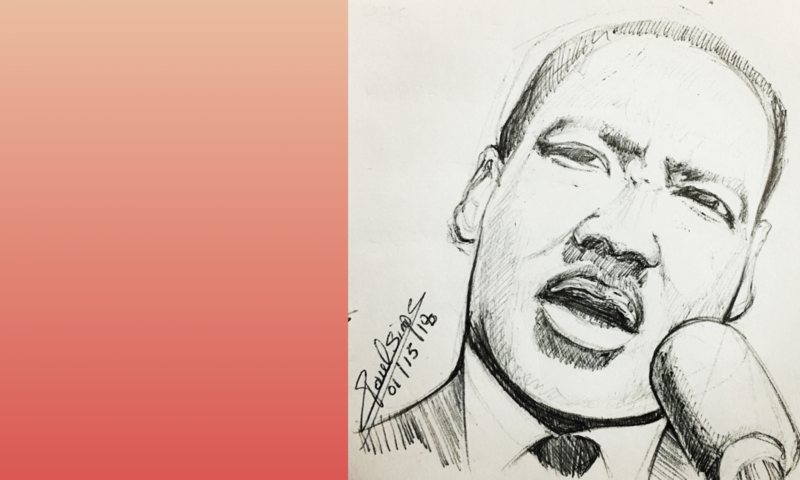 This one-of-a-kind performance piece, presented to reflect the kind of service that Dr. King might have led as a minister, features music for soprano and string trio, spoken word, and poetic reflections. As one of the greatest civil rights pioneers, preachers and orators of his time, his words remind us of the ongoing struggle for justice, peace, and the call to love. Interested in hosting a performance? Contact us.